Dragon Ball Super has been a series that maintained an upwards trend in terms of quality and excitement. With episode 131, we are looking at a great series finale. Spoiler alert for people who haven't watched the episode yet. This is your chance to click away and avoid any spoilers in this article. After Goku pushed himself in episode 129-130 to achieve the Mastered Ultra Instinct Form, his body succumbed to the pressure and gave way. He got Jiren beat, but was not able to finish the fight. Jiren tried to eliminate Goku, but Frieza and Android 17 came to the rescue. In episode 131. Jiren is trying to break his limits as well as Golden Frieza and Android 17 stand before him with just a few minutes before the end of Tournament of Power. Universe 7 outnumbers Universe 11 with 3 fighters to 1. If the timer runs out with all 4 fighters still fighting, then Universe 7 will win and Universe 11 will be erased by Zen-Oh sama. Golden Frieza had the advantage over the gassed out Jiren at first, but his complacency sets in and gave Jiren the window to fight back. 17 went in and attacked Jiren out of nowhere, leaving no way for Jiren to protect himself. 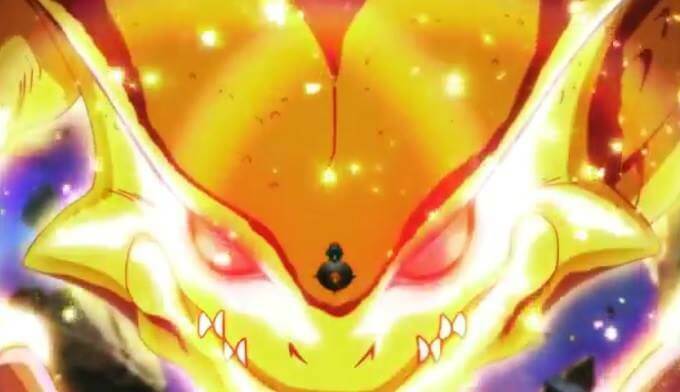 Jiren was hit with the full blunt of 17's attack and was left reeling in pain. Frieza was about to eliminate him when Toppo encouraged Jiren which in turn gave the latter a boost in power. With an all out attack, he gave out an energy wave that nearly eliminated both Frieza and 17. Goku then got up and asked for Frieza's assistance. They made up and decided to fight as a team with 17 backing them up. 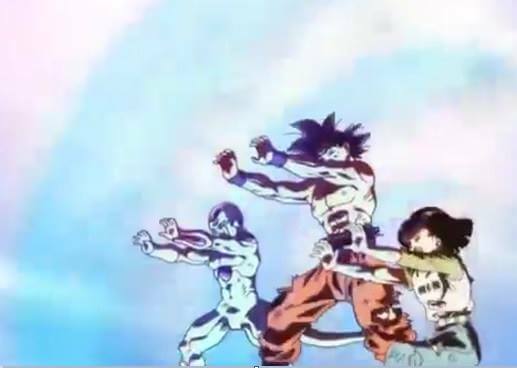 They went all out and fought Jiren until the three of them got eliminated. This left Android 17 in the fighting area which means Universe 7 wins. Android 17 being the last one standing won a wish using the Super Dragon Balls. He wished all the universes to be restored. It was revealed that if anyone that won wished for a selfish wish then Zen-Oh sama will erase everything. The episode is definitely the perfect ending for such a great arc. The animation is on par with the DBZ movies. The conclusion is both happy and hints of a new arc against a stronger Frieza if Akira Toriyama continues the series. It is also a good set up for the new Dragon Ball movie scheduled for 2018.